Sometimes you just need to change a label on a field. Or you want a specific form to go to a specific donation confirmation page. 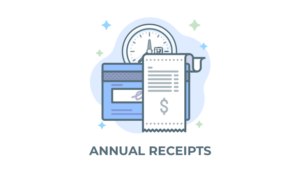 Or you need a bunch of custom fields or recurring donations. How do you do extend the basic functions of Give without the need for a developer? Our May Give LIVE! 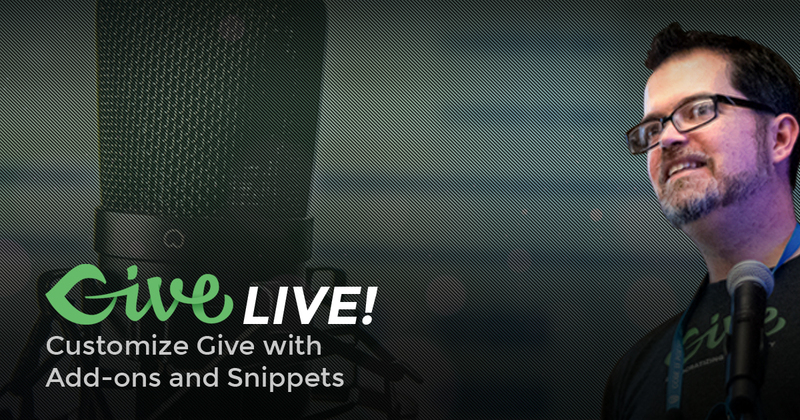 episode will be all about using Add-ons and Snippets to customize Give to your liking. You’ll be pleasantly surprised how easy it is to do things you previously thought you’d need to hire a developer for. This will go live May 10, 2017 at 5:00 p.m. Pacific. Examples of Add-ons and Snippets, how to install or implement them safely. Our next event is Wednesday, June 14, 2017 at 5:00 p.m. PST. We’ll be discussing how awesome PHP7 is, what it is, why you need it, and how to implement it for your website.